inbound marketing and agile web design. Growing your company starts with goals. Create a scalable marketing solution to attract more visitors, convert more leads, and close more deals. Build a website that looks great, communicates your value proposition, and drives results. Promote your content by growing your online presence and reaching the right people. Optimize your website so your buyers can find you. Engage your buyer personas in a modern, visual medium. We practice digital marketing as a science. We help life sciences companies improve the marketing ROI by aligning your brand’s position with your target market and carrying out a digital marketing strategy to accelerate your competitive advantage. We help building material manufacturers increase traffic, leads, and customers. We work with your sales & marketing teams to execute a growth focused strategic game plan. We believe in making our world a more sustainable place for us all to live. We electrify your marketing beginning with a thoughtful strategy that generates power – and leads – from your digital footprint. Whether you’re launching a new product or need growth support for an existing product line, we can help increase brand visibility and bolster lead generation. We’re the digital partner to complement your face-to-face marketing. Transform your website into a digital exhibit that attracts its own virtual attendees. 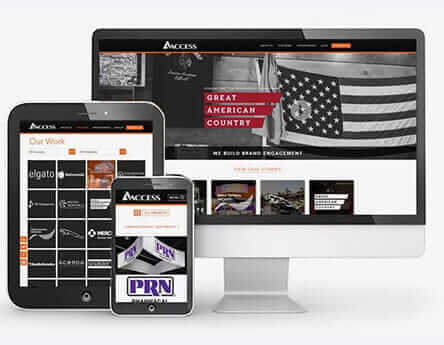 Access TCA is one of the most successful face-to-face marketing companies in North America. With innovative processes and superior customer service, Access creates award-winning exhibits for a variety of industries. Learn how we helped Access TCA surpass their revenue goals by 149%. 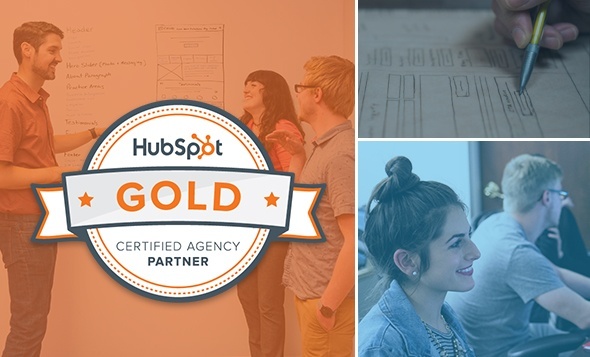 We’re a team of analytical and data-driven specialists that love helping businesses grow. The members of our team range from experienced strategists and inbound marketing specialists to certified SEO experts and paid media managers.